Kanye West, Really Was Affected By XXXTENTACION's Passing. After the death of XXXtentacion, Kanye West had expressed on social networks his admiration for the young rapper. This time, it is by wearing a t-shirt on which is printed a picture of the late rapper, that he proves that he was affected by the death of the latter. 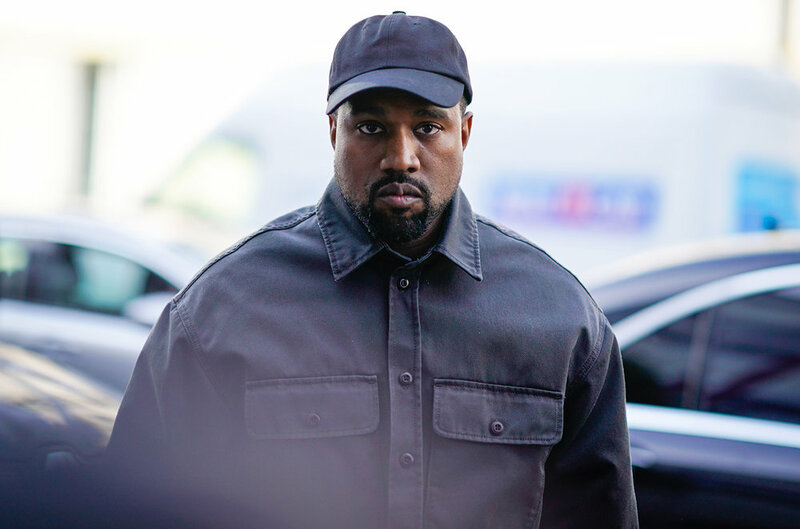 Ye publicly mourned the controversial 20-year-old Jahseh Dwayne Ricardo Onfroy, shortly after his tragic death on June 18, when he was shot and killed during a robbery in Deerfield Beach, Florida. An image of West wearing a white t-shirt with a print of a XXXTentacion photo on the front, has now surfaced on social media. The rapper wore the shirt during a short performance that he organized with Kid Cudi's Kids See Ghosts collaborator at the Los Candiles Night Club in Los Angeles last night (August 16). Meanwhile, the investigation into the murder of XXXTentacion continues with four suspects currently charged with first degree murder. Earlier this week, one of the suspects Robert Allen - who pleaded not guilty to several charges, including first-degree murder, theft and possession of drugs - asked to return home to care for his fiancée. pregnant while awaiting trial.